We opened our Studio 3 Productions’ doors in 1989 and since that time we have grown to do hundreds of weddings every year. We are a professional multi service company offering DJ, Video, Photo, Photo Booth and Uplighting. Yes, we’ve got it all! But don’t let that scare you. Our staff of talented individuals is fully trained and experienced at every aspect of each of our services. Making your wedding day perfect is our goal. And we are proud to be able to say that we have exceeded that goal wedding after wedding. 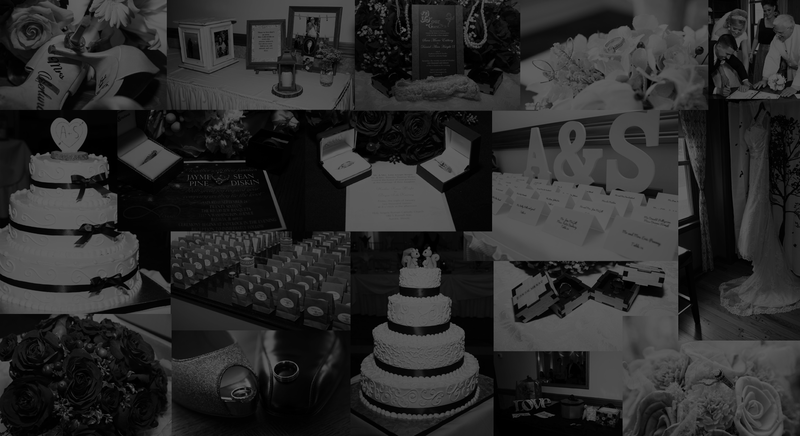 Voted “Best of the Best” and “Hall of Fame” by The Knot brides and grooms as well as “Couples Choice” by the Wedding Wire, we continue to provide top of the line services to our clientele at an affordable price.